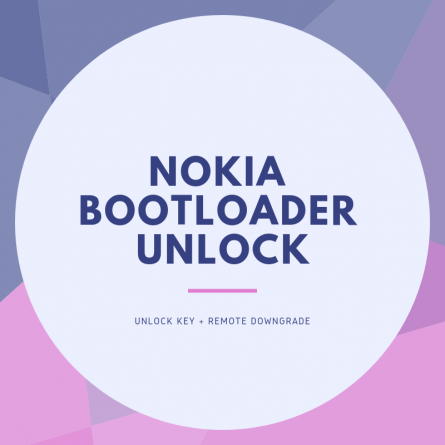 If your Nokia Android phone is updated to August (or newer) Android security patch, then the device cannot be unlocked using just the key. The bootloader on the phone needs to be downgraded to an older version which can still accept the unlock keys. Remote assistance (using TeamViewer or AnyDesk) to downgrade your device’s bootloader. Nokia (HMD Global) updated the bootloader with the August 2018 Android security patch. 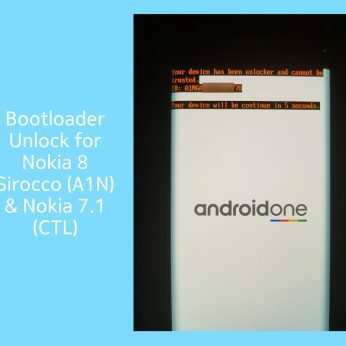 Updated phones do not accept the bootloader unlock keys. But it is possible to downgrade the bootloader on these phones. Once downgraded, the device will accept the unlock key and it can be unlocked. You can update the device again once it is unlocked. It will not be automatically re-locked. For Nokia 8 Sirocco & Nokia 7.1, check this service. On your phone, open Settings > System > About phone. Check the date underneath the heading – Android Security Patch. If it is August 1, 2018 (or anything newer than that), then your device is updated to the new security. For my Nokia 7 Plus TA-1062. I bought an unlock code half a year ago and never used it. Tried it recently and did not work. Emailed Narender on a Sunday and he responded within the hour, at 2AM India time! He explained to me why the code no longer works. And offered to help me change my Nokia to the global ROM for a tiny fee. Everything was sorted out within an hour. Fast, cheap, reliable and friendly. Would recommend 100%. I will be back if I ever need another Nokia debugged! Very good, straightforward, fast. I’m very pleased to have finally got rid of this annoying Chinese version. Thanks. 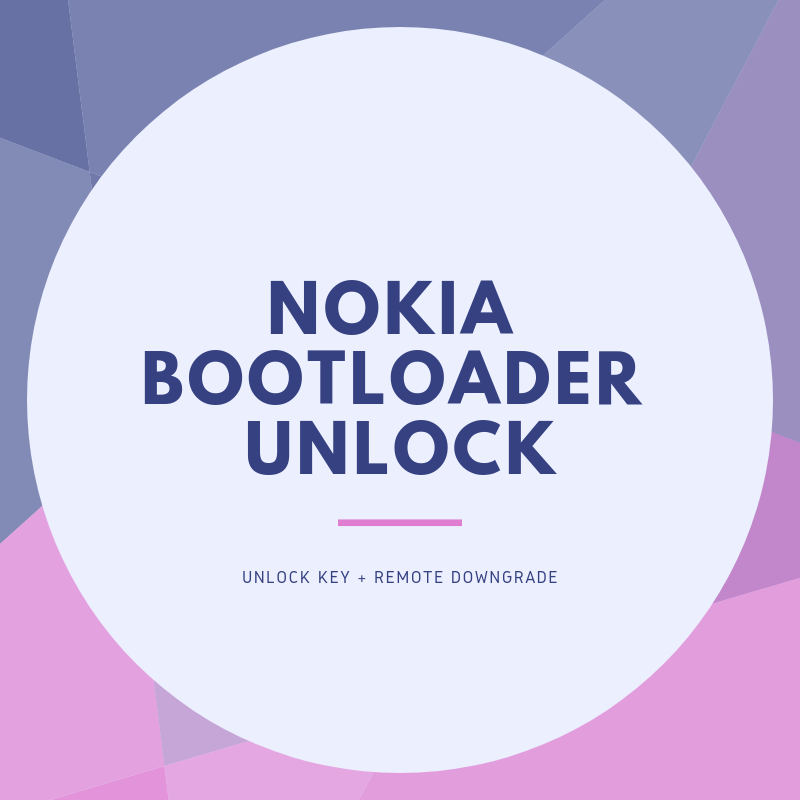 Despite my lack of internet I managed to pool it out on unblocking the bootloader and put TWRP 3.2.3-0 on my Nokia 6 PLE-TA-1021. I managed to root the phone, most important! 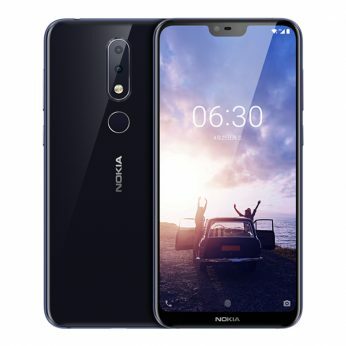 just used this service on a Nokia 7 plus TA-1055 (single sim UK version) downgraded from pie 9.0 with feb 2019 security patch back to 8.1.0 (to allow fitbit to sync again) this included boot loader down grade, boot loader unlock and flashing of 8.1.0 all for at time of review £6.12p GBP or $8.00 – well worth money – polite and easy to follow instructions for when you need to help unlock (manual steps) I would say 96% of unlock done remotely. HAPPY with service. 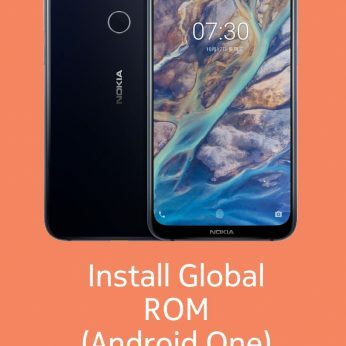 Great support to my Nokia 6.1 plus convert to globle version, now the phone running Android One without pre-install apps totally clean and pure Android. Everything is remotely and only some button combine need to press. Thanks Narender. Fast response and great service!